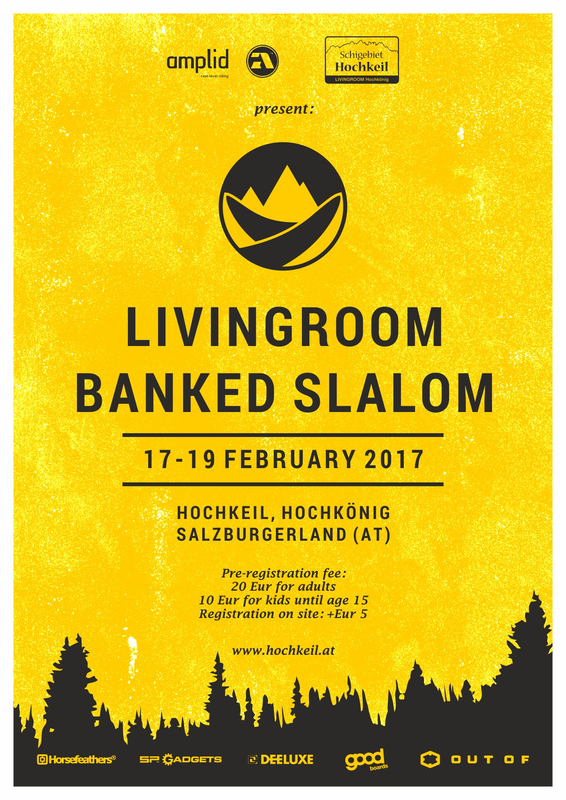 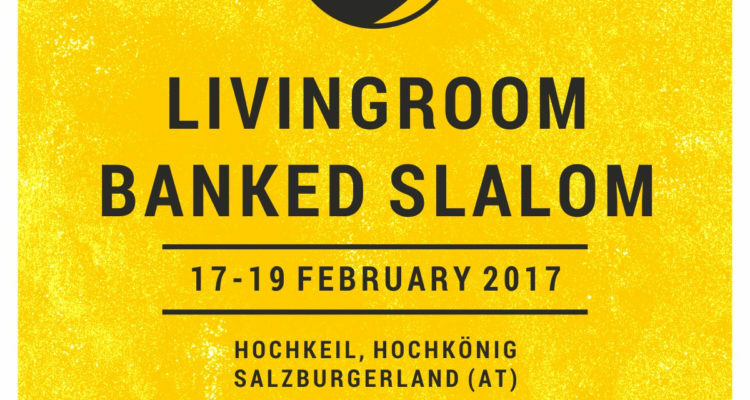 Peter Radacher and the LIVINGROOM Crew are excited to announce the 3rd edition of the LIVINGROOM Banked Slalom in partnership with Amplid. 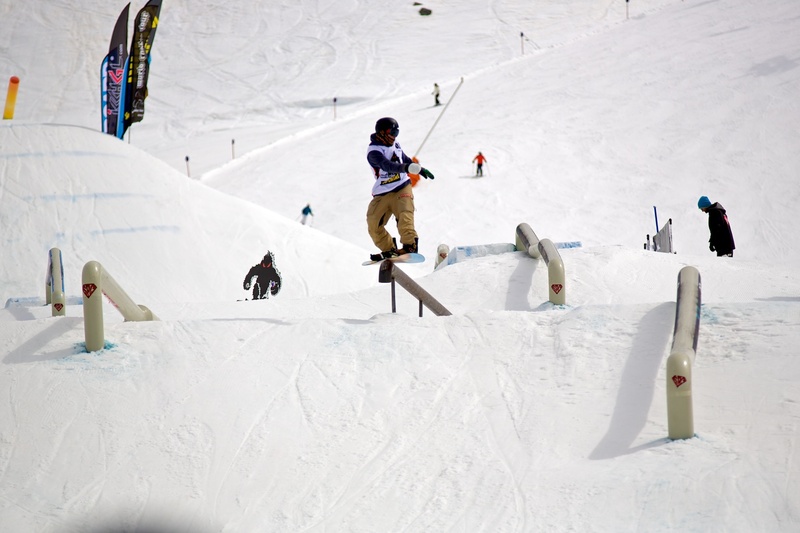 Next Level Riding and Hochkeil resort. 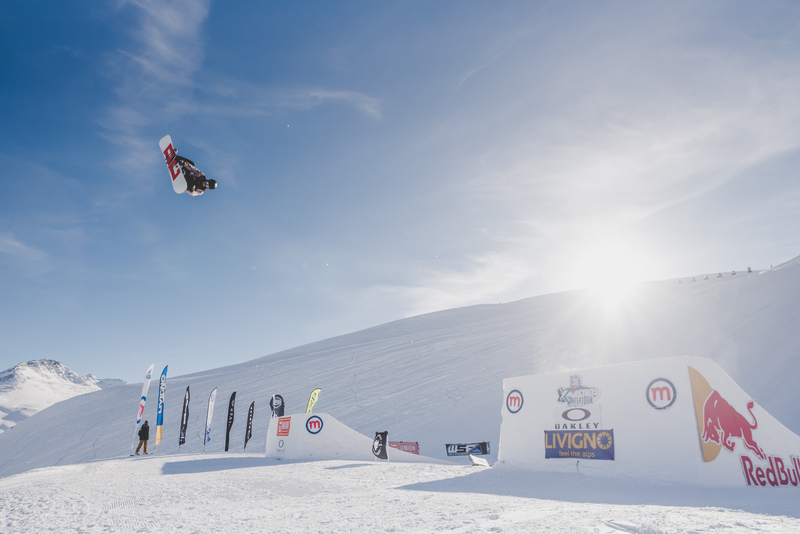 Postponed from an earlier date in January due to unseasonably dry weather, the event will now take place from Friday the 17th until Sunday the 19th of February at the Hochkeil, a small 100% natural snow resort which sits below the magnificent Hochkönig in Salzburgerland, Austria. 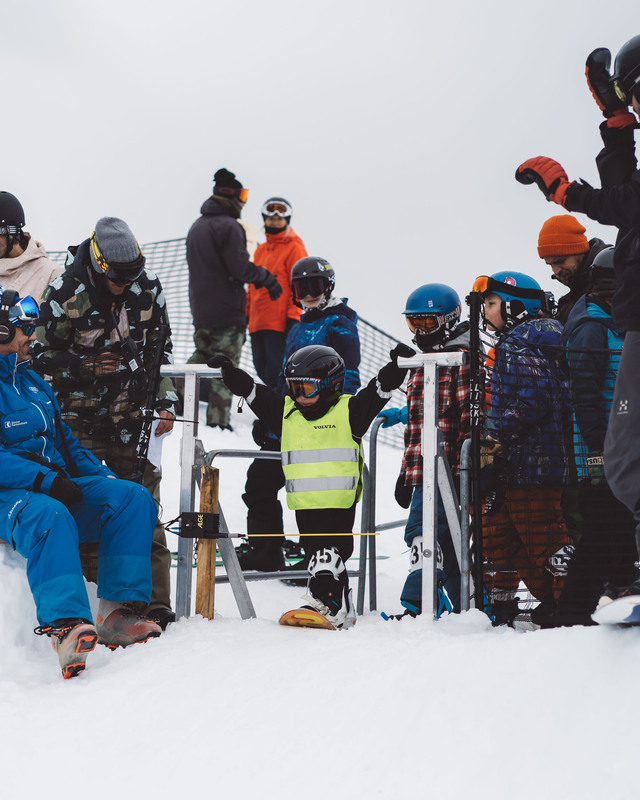 Yearly Peter and his keen team of shapers create a fun course from natural snow with crazy flow, which snakes its way around the Hochkeil’s varied terrain. 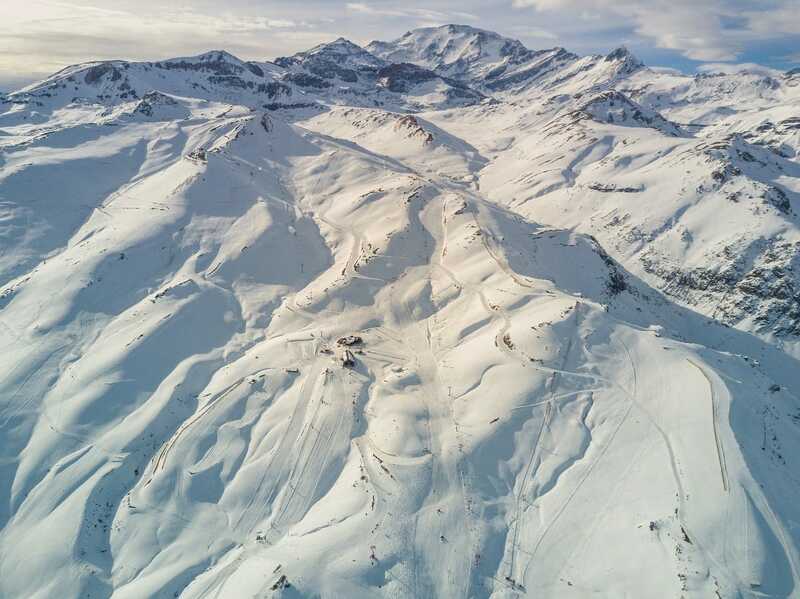 With the event moving to February and after experiencing big snowfalls throughout January, the course is set to be the best to date. 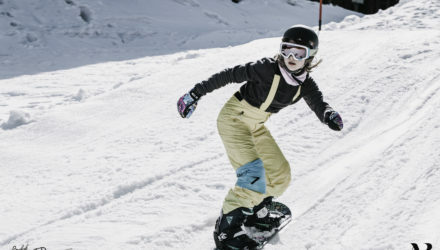 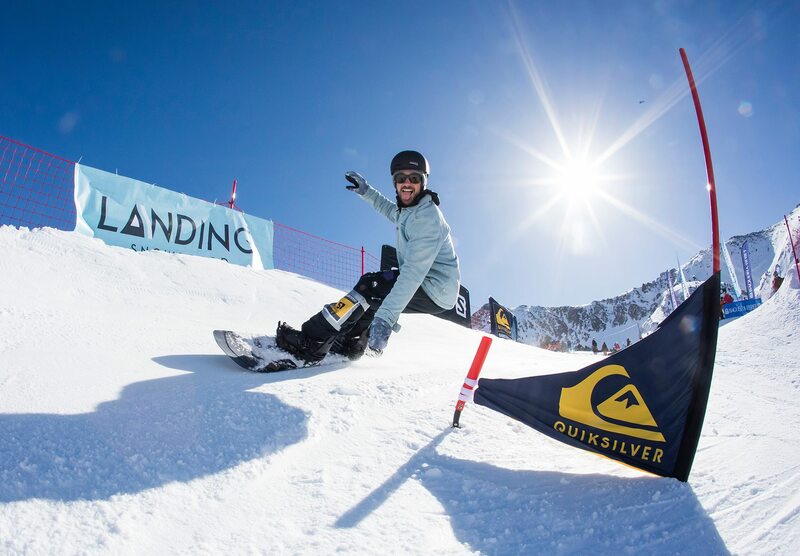 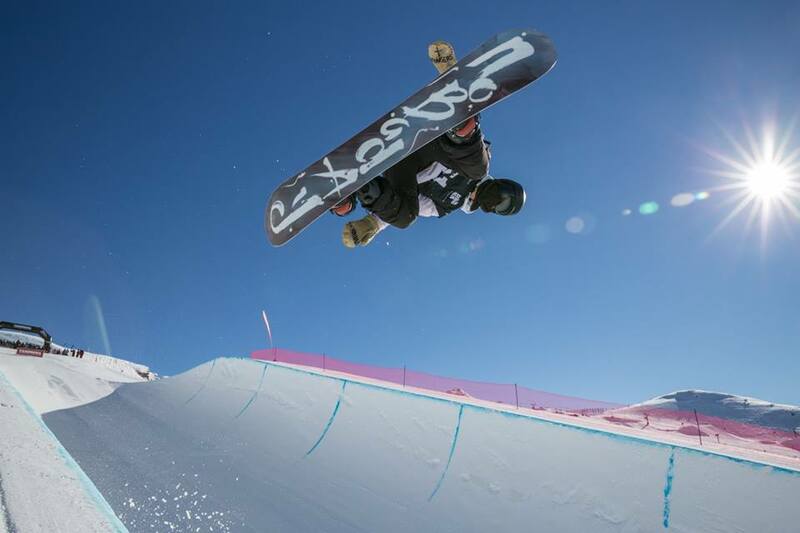 This grassroots event has attracted its fair share of snowboarding royalty over the years, including Olympic gold medallist Nicola Thost and Austrian back-to-back Air & Style winner, Stefan Gimpl. 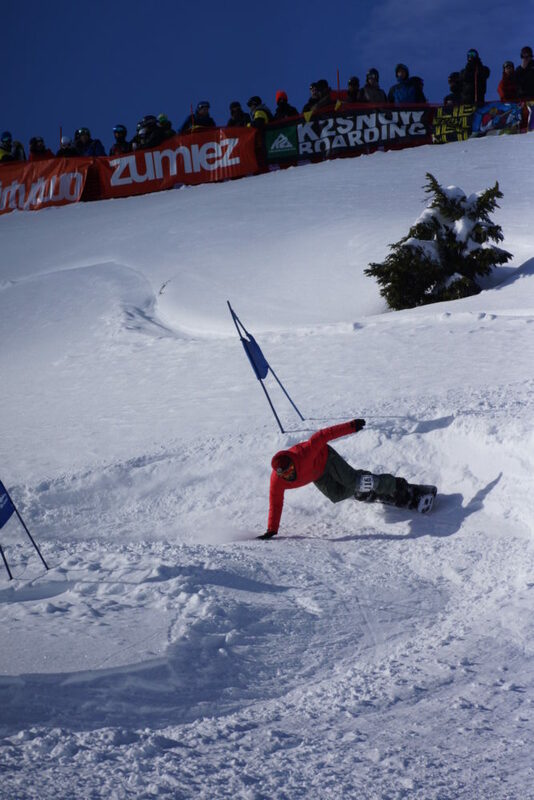 Last year Jeff Brushie flew in from Stateside to join the event and this year 90ies hard-booting heartthrob Peter Bauer will be the guest of honour and of course contending for a spot on the winners’ podium. 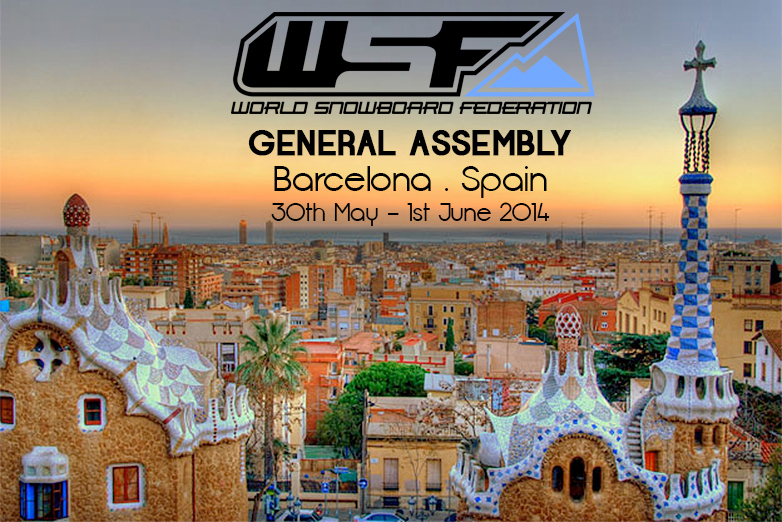 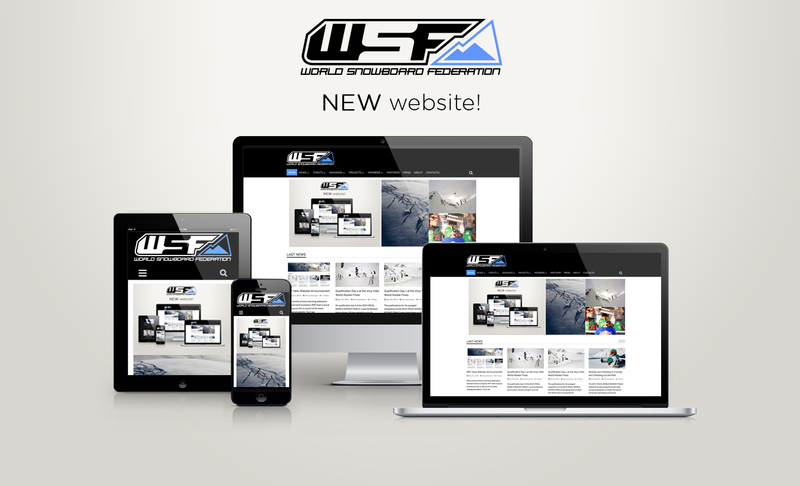 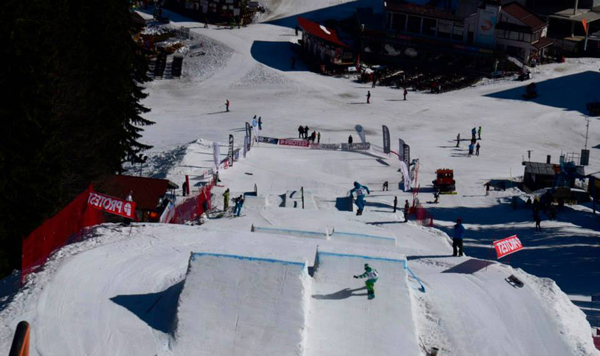 Hansjörg Unterrainer and Mario Fuchs, both Olympic boardercross athletes, will also be taking a lap of the WSF Banked Slalom Tour sanctioned course, hoping to add points to their tour tally. 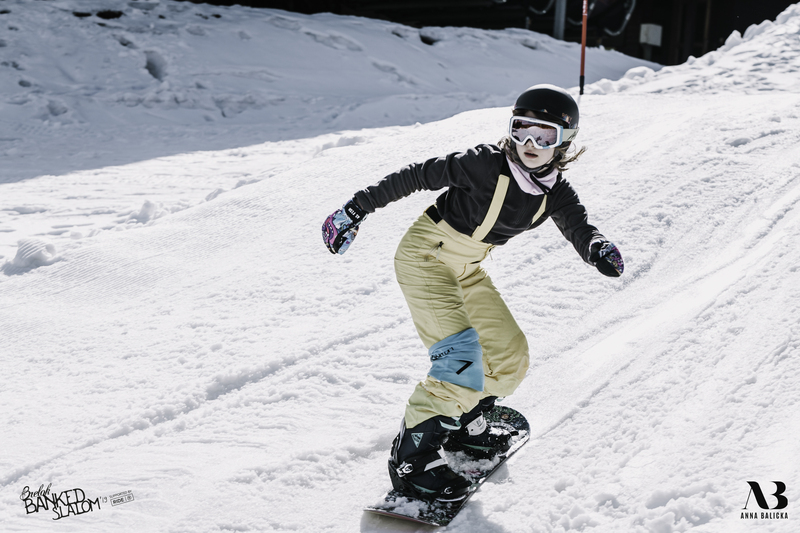 And there’s an enormous prize purse for the winners, with products from Deeluxe Boots, SP Gadgets, Horsefeathers, Out Of Goggles, Amplid::: Next Level Riding and Goodboards. 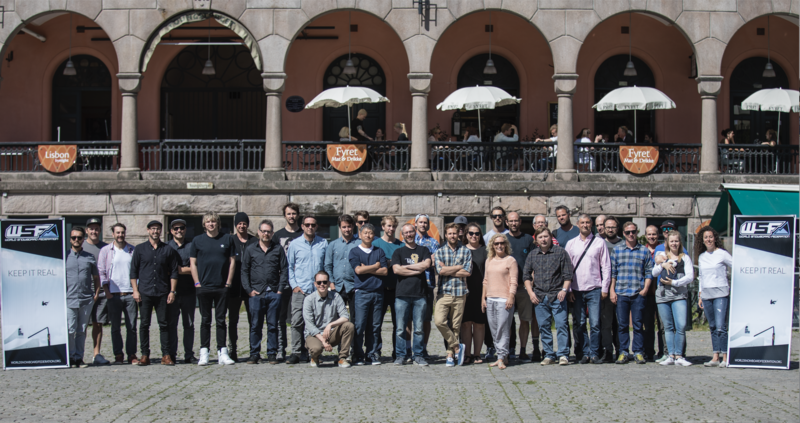 to catch-up with old friends and make new ones. 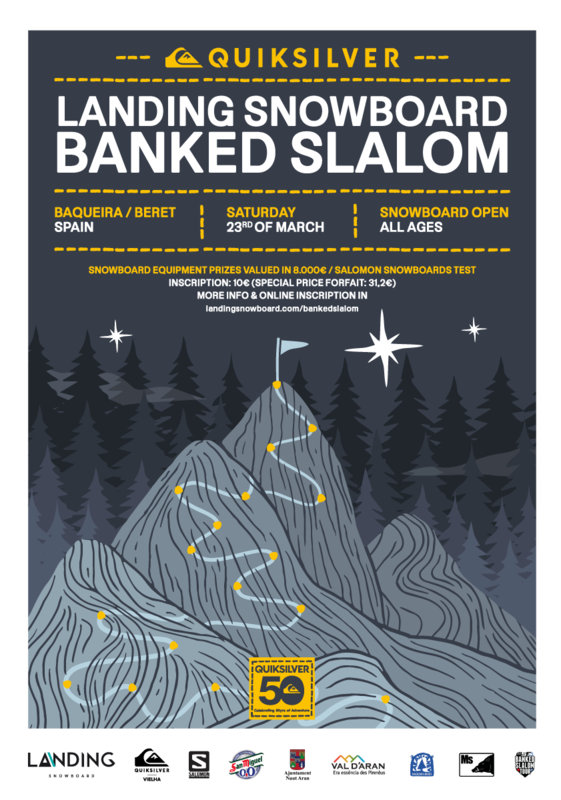 On Saturday, retro snowboard movie Pachamama, featuring Jean Nerva and Amplid’s Peter Bauer, will be shown on the big screen and on Sunday collectors of shred antiques will come together after riding to show-off their vintage boards andperhaps even make a trade or two.